like the rich young man, since human nature is proud and nourishes illusions of self-sufficiency and autonomy, some do not easily understand that they should allow God to infuse their life with His love by surrendering themselves to Him in complete trust and like St. Paul declare that the love of God compels them on. Amidst the darkness of the sexual abuse scandal (which continued to escalate over the Triduum despite the Vatican moratorium on commenting during Holy Week) tens of thousands of pilgrims flocked to Rome to spend Easter in the Eternal City. 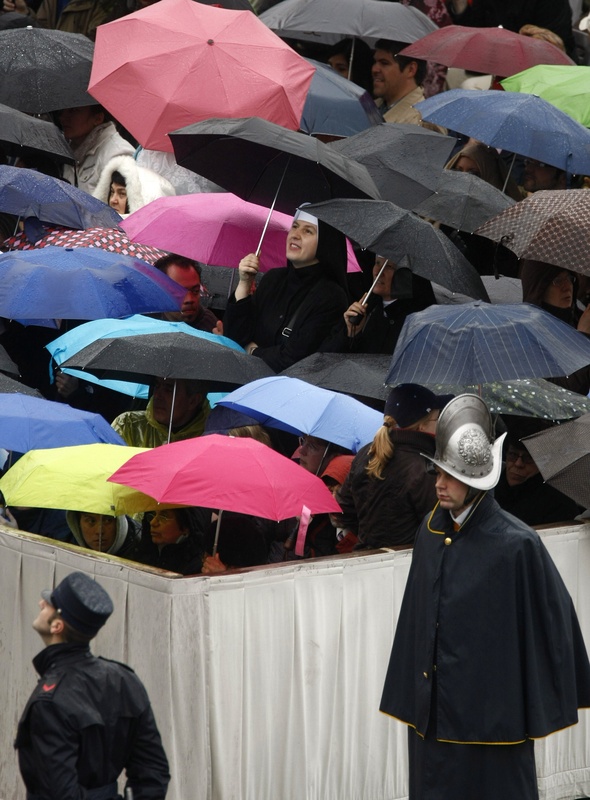 The pouring rain during Urbi et Orbi didn’t deter the faithful from coming to St Peter’s Square to receive the Papal blessing. According to the presenter on the Bayerische Rundfunk which was showing it live yesterday, there were far more pilgrims than expected in Rome this Easter. 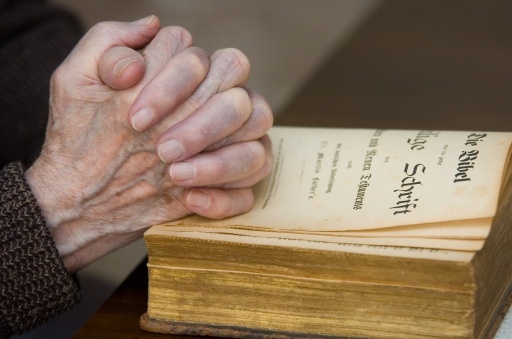 Other places report a surge in people taking part in Triduum/Easter celebrations. In Austria, the Stefansdom, the main Cathedral in Vienna saw a surge in Mass attendance ove Holy Week and Easter as well as did parishes in Vienna, despite a general decline in Mass attendance and growing numbers of active defections from the Church. Many Catholics have been confused by the wave of reports which have linked the Pope to child-abuse. The Catholic Herald has prepared a narrative of the furore which has engulfed the Pope in the last couple of weeks. Here. 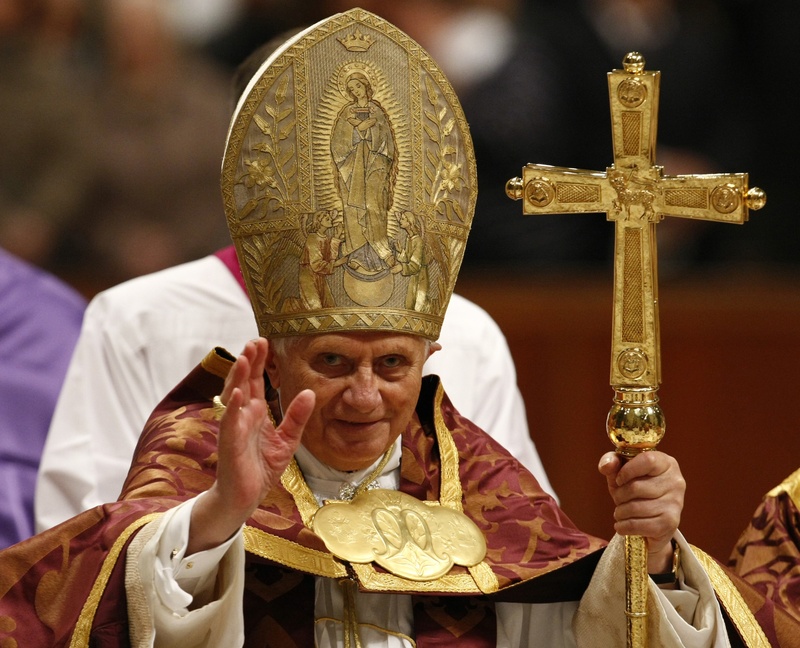 Vatican Radio reports the full text of Benedict XVI’s speech to the Bishops of England and Wales. He addressed Anglicanorum coetibus, asking the bishops to be generous in its implementation, and the Equalities Bill, praising Britain’s commitment to Equality and yet saying “the effect of some of the legislation designed to achieve this goal has been to impose unjust limitations on the freedom of religious communities to act in accordance with their beliefs”. 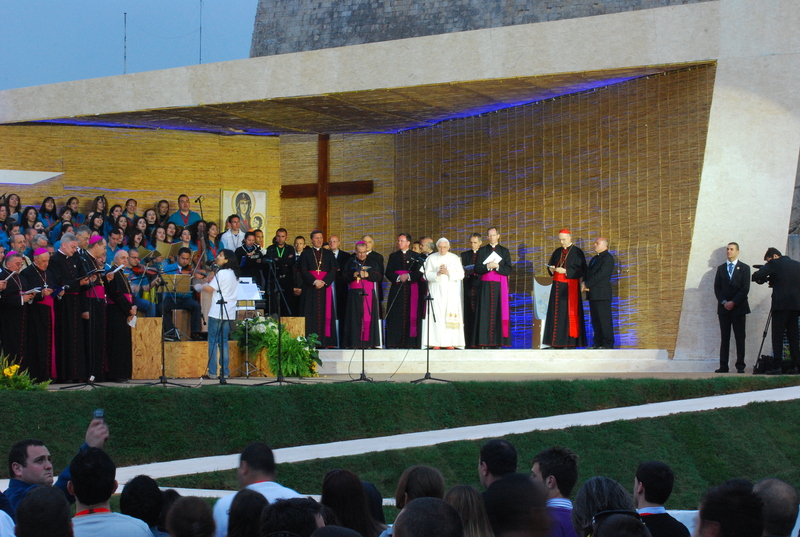 As the Church in Spain gears up for the World Youth Day extravaganza that takes place every three years and draws hundreds of thousands of youngsters the world over, the National Catholic Reporter‘s John Allen Jr urges the Church to pay attention to its greying population. 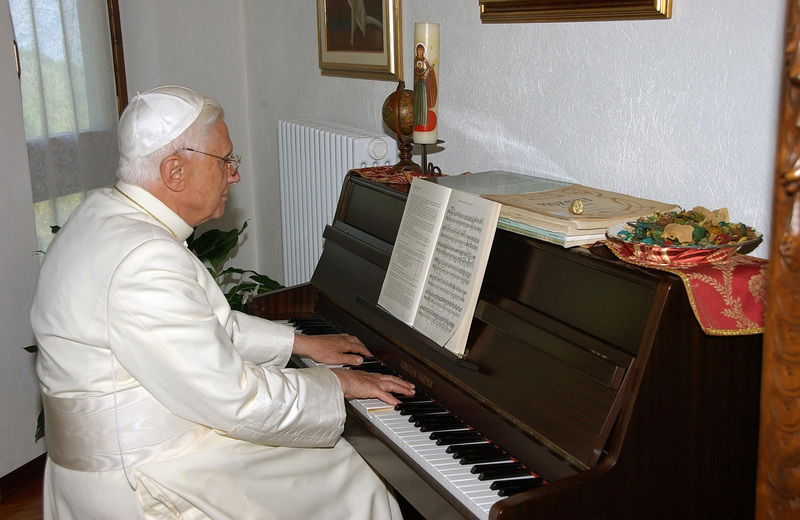 Is Pope Benedict a secret rap lover? No. The Daily Mail has an article entitled ““The Pontiff’s play list: Is the Pope a secret rap lover” which claims “If his playlist is any indication, the Pope has the most catholic of musical tastes”. Ho. Hum. Apparently the Holy Father listens to Tupac Shakur and Beyonce. Really? Of course seven paragraphs later, we find out that in fact, this has nothing to do with poor Papa Benny, but rather with Fr Giulio Neroni, artistic director of St Paul’s Multimedia, the brain behind the recently released Alma Mater CD. The album spliced the Pope’s voice over other music–from the sounds of it rather a weird sort of thing–but in his latest wheeze, Fr Neroni has created a 12 song play list for the “Vatican” which includes Tupac and Shirley Bassey.